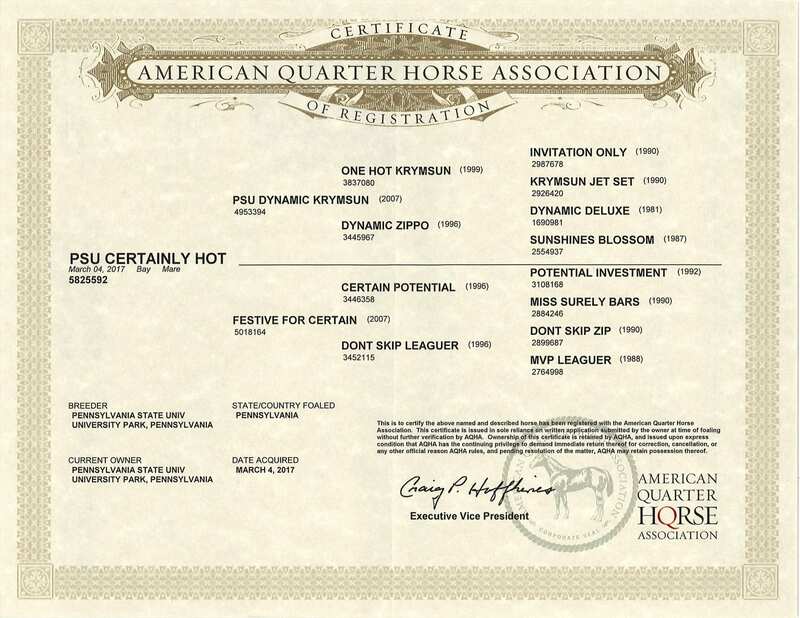 PSU Certainly Hot was shown last summer at the PQHA Fall Classic where she became the 2018 PQHA Open and QIP Longe Line Champion. 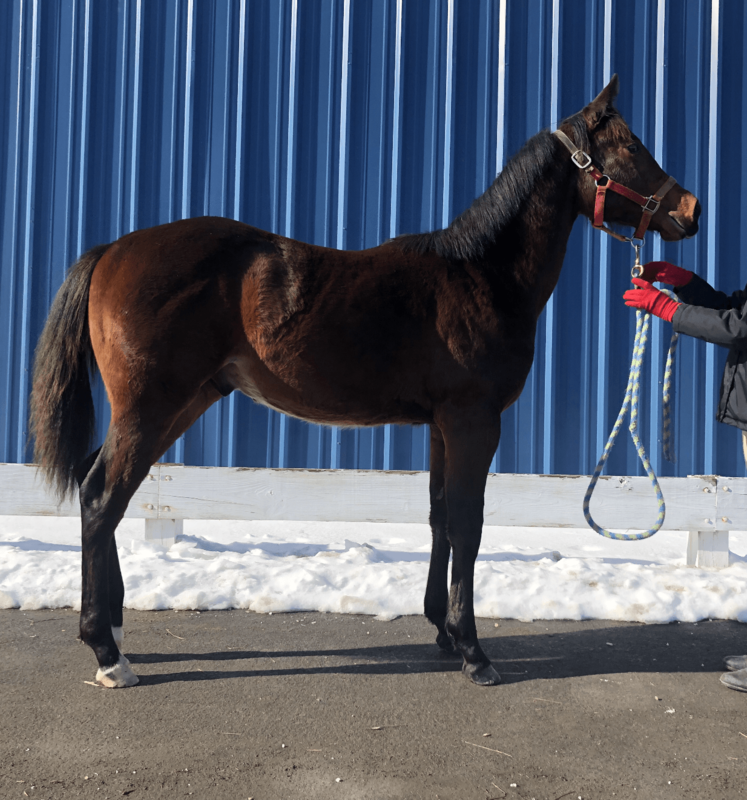 This filly is very easy to handle with a willing personality. 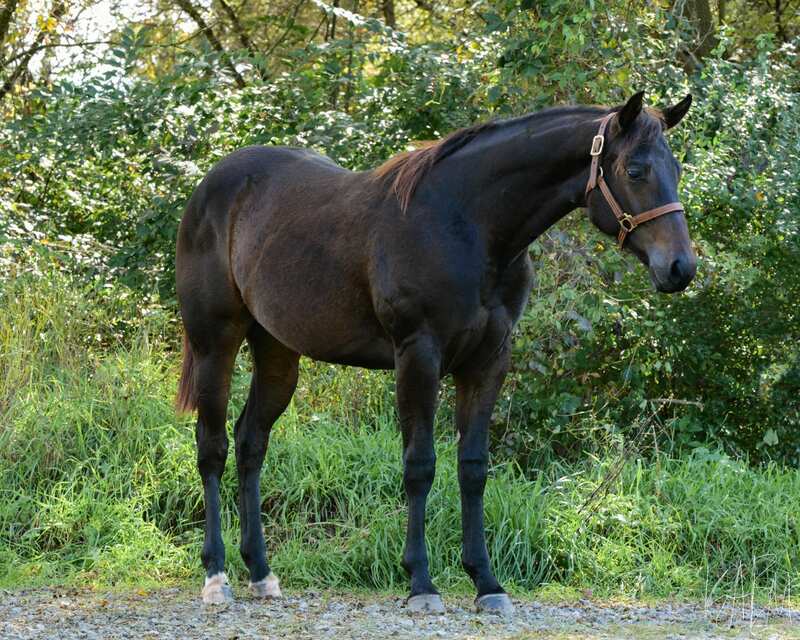 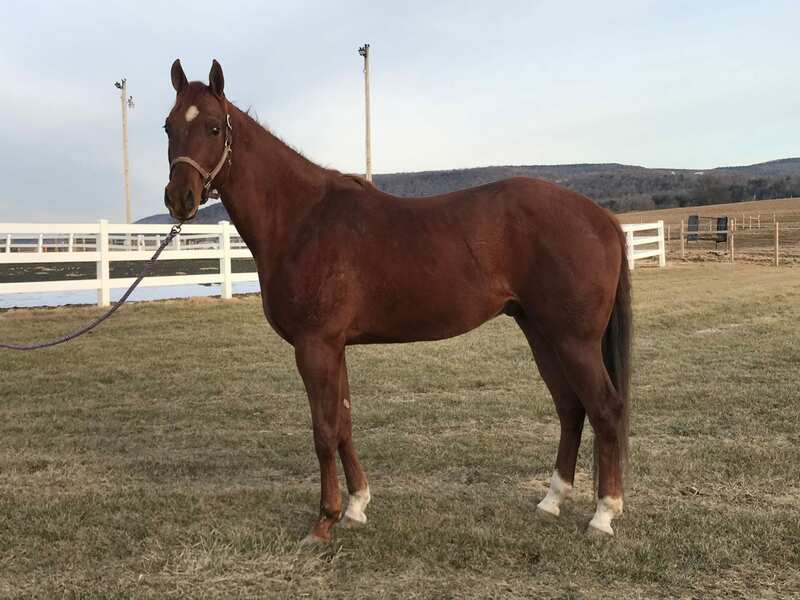 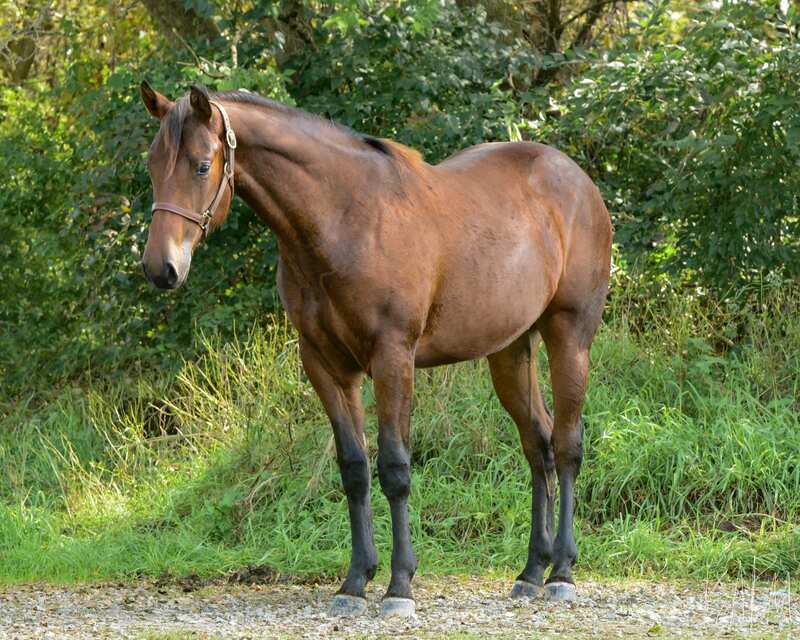 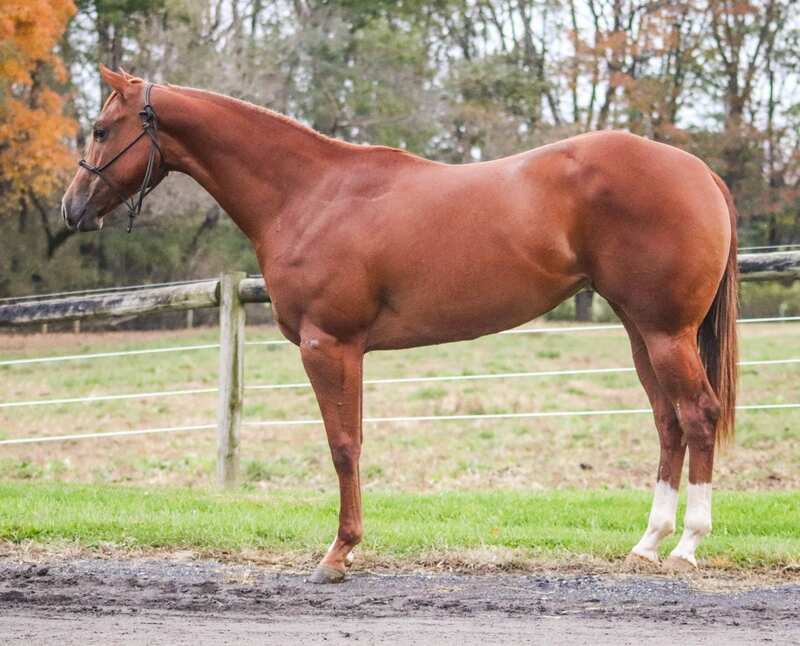 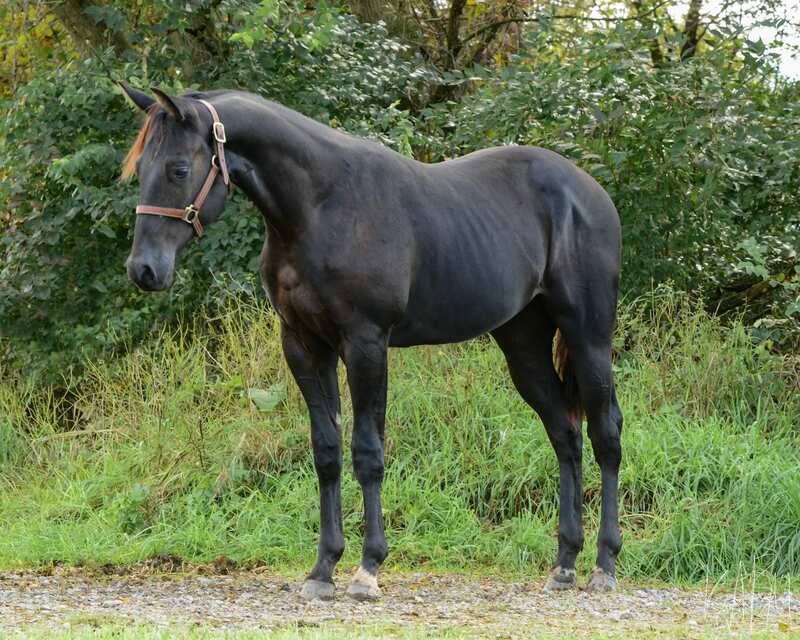 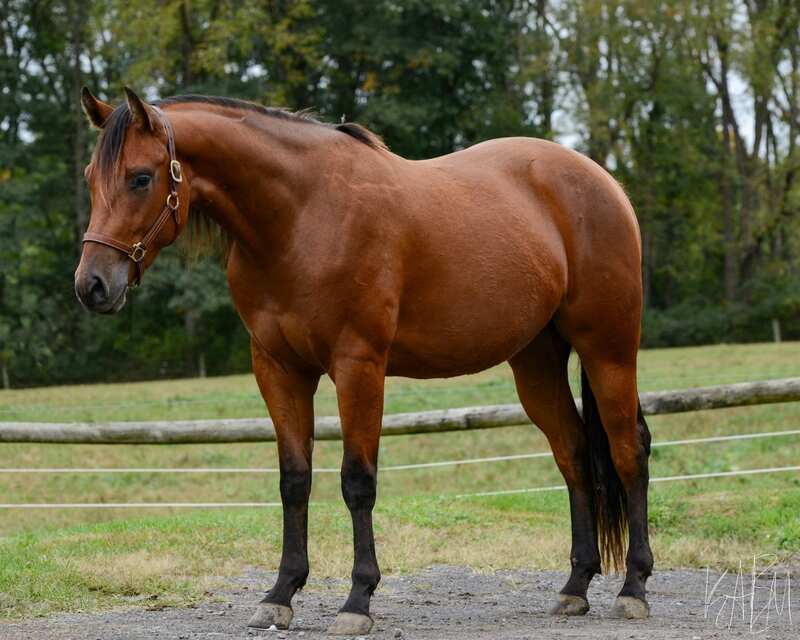 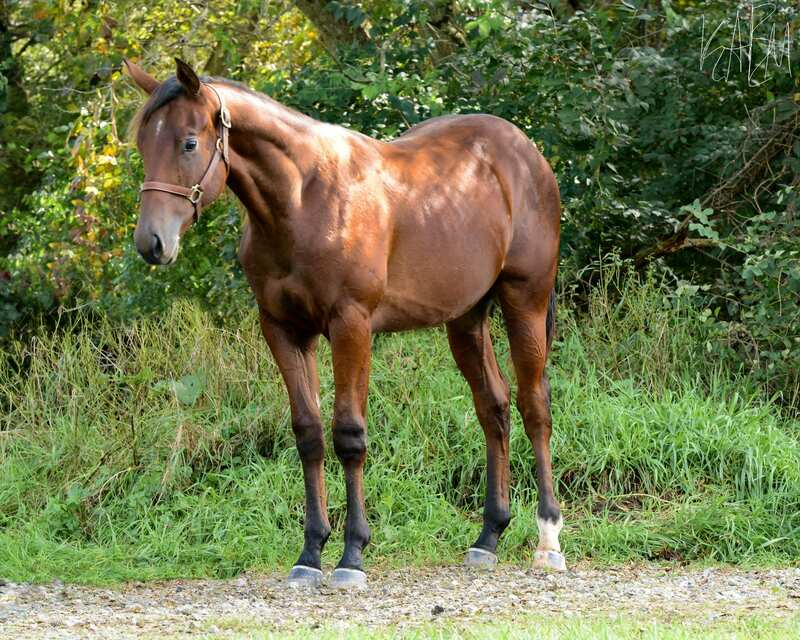 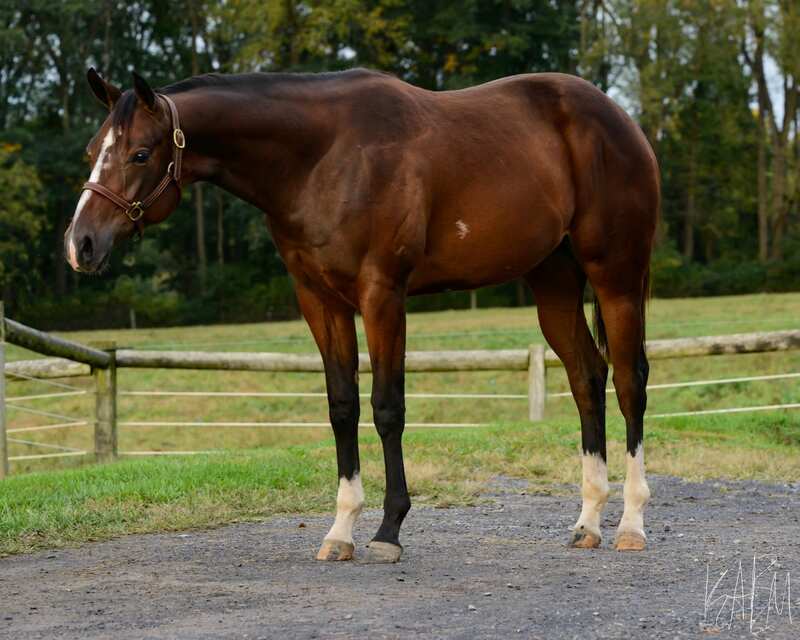 This naturally slow legged, long strided filly would make an excellent addition to your operation showing potential as an all-around prospect. 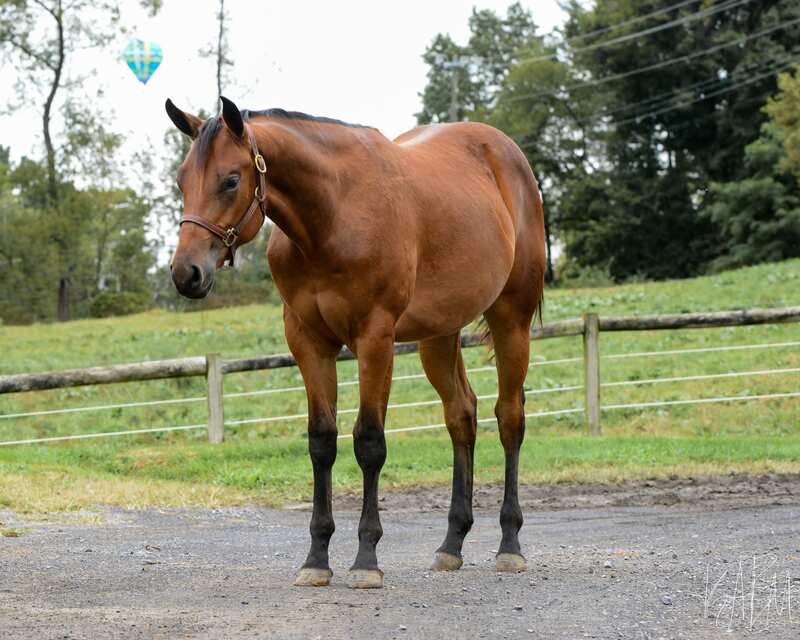 Click here for her video from the PQHA Fall Classic. 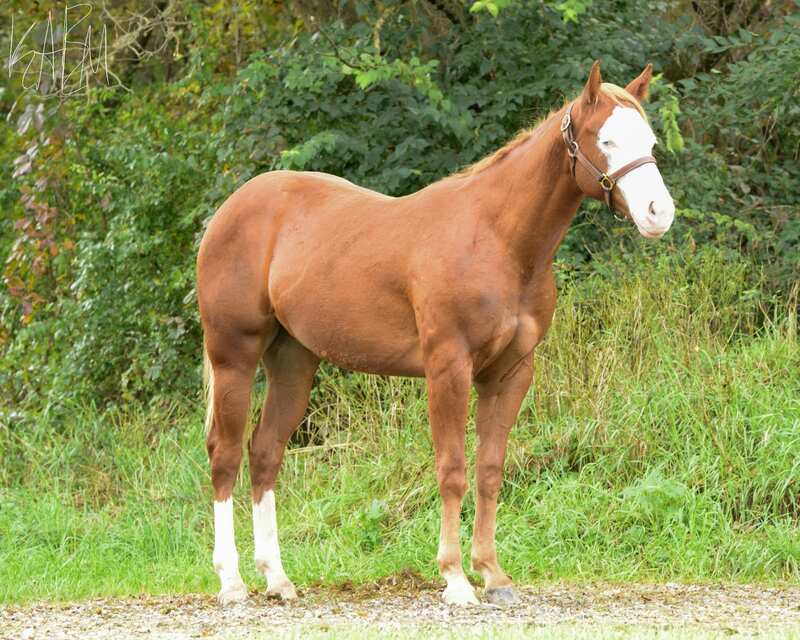 PSU Certainly Hot is sired by PSU Dynamic Krymsun, a multiple top ten finisher in Green Western Riding and Performance Halter. 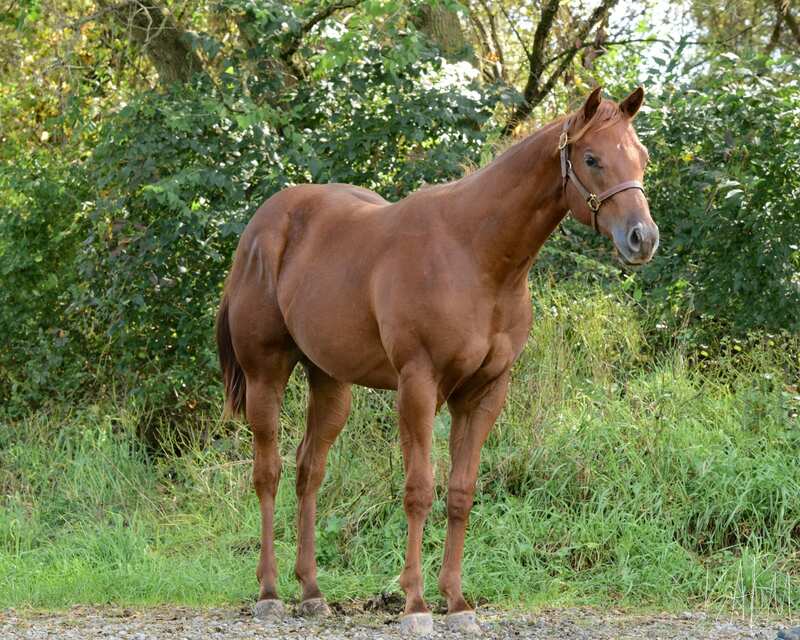 He was also AQHA Region 5 Champion in Open Western Riding. 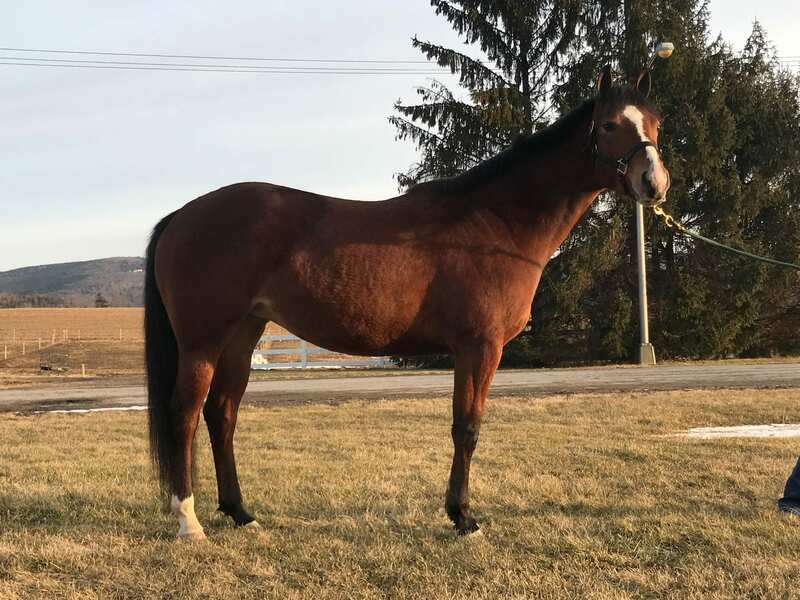 Her sire was the recipient of the PQHA Breeder Award from 2011-2017 and the Joyce Armstrong Memorial QIP Stallion Award. 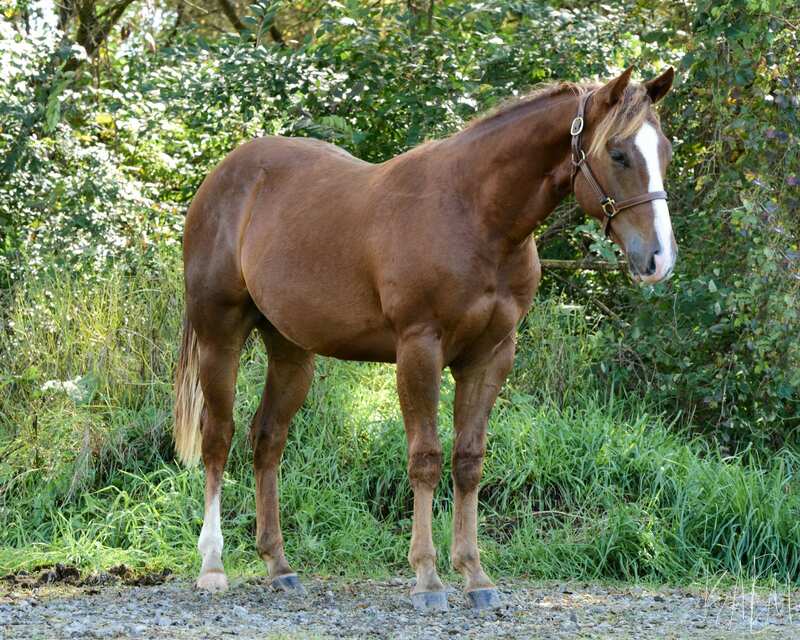 Additionally, PSU Dynamic Krymsun has produced multiple offspring that placed in the top ten at the AQHA Congress and AQHA World shows. 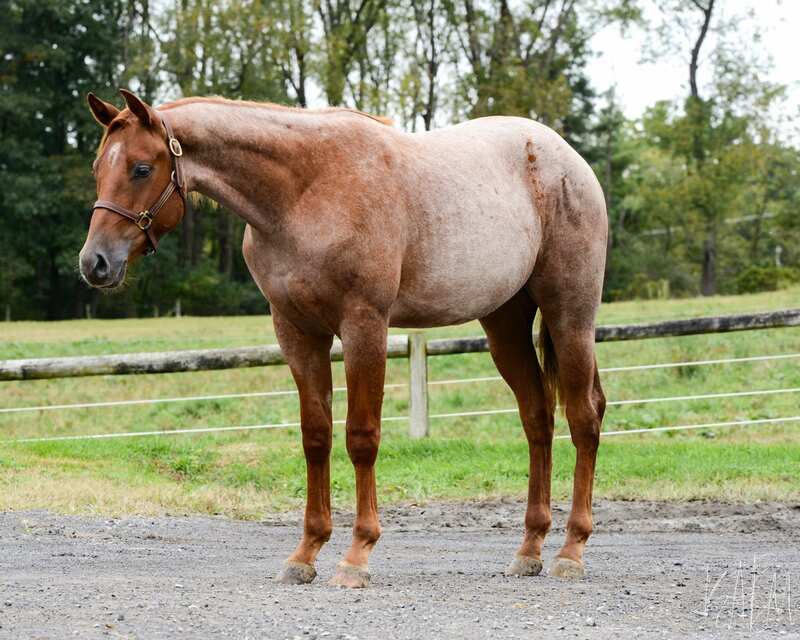 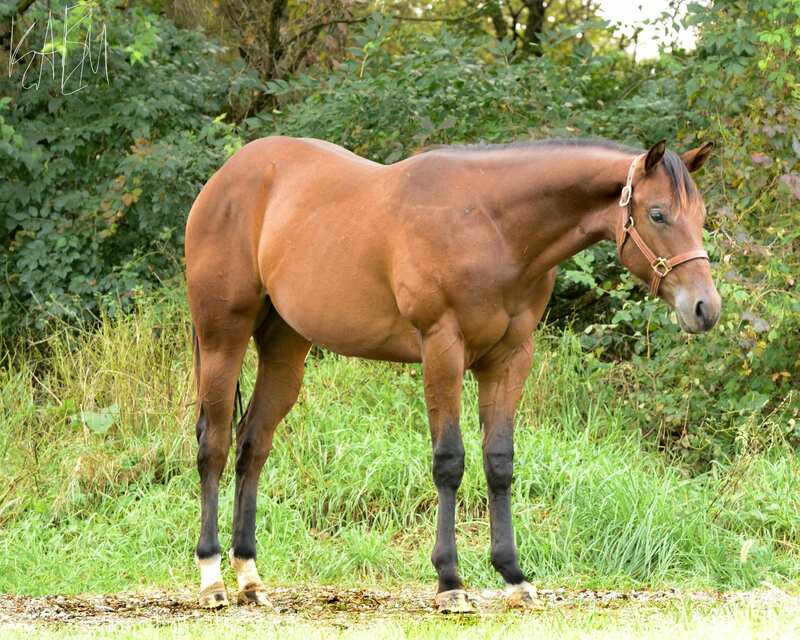 Her damsire, Certain Potential, has over $2.5 million dollars and 29,506 AQHA points in total offspring earnings. 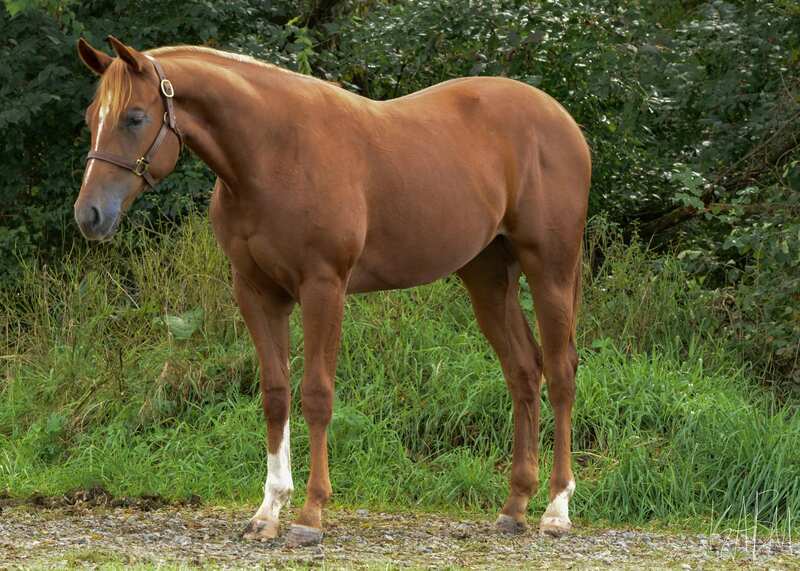 He is a Superior Western Pleasure Horse and World and Reserve World Champion Sire. 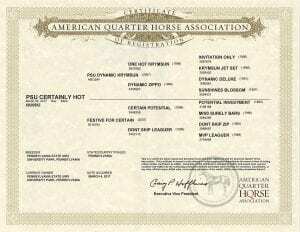 PSU Certainly Hot is sponsored this year by Delta Packaging Inc.!